The CCM Premier II Pro Senior Goalie Pads are re-engineered to be 20% lighter and built for performance to dominate the crease. A dual density core eliminates excess weight while providing improved torsional strength to maximize coverage and stability and help the pad seal to the ice. 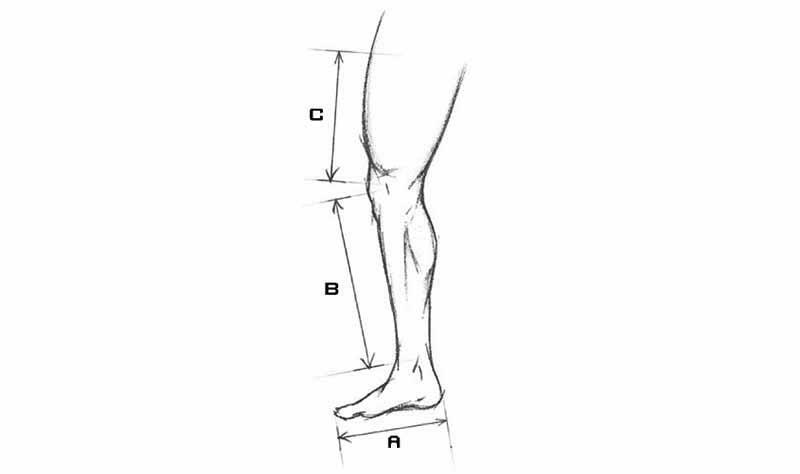 A redesigned leg channel optimizes rotation, increasing butterfly drop velocity and recovery. Litecore Technology: 20% lighter than Premier 1 with structural integrity to help the pad seal to the ice. Max Rebound Technology: Directional energy transfer foam offers power rebounds, eliminating the second shot opportunity. Outer Flex: Single break for maximum coverage. Inner Flex: Pre-curved single break core to help reduce 5-hole opportunities. Boot Angle: 60 degree angle to help direct pucks to the corner. Boot Channel: Shallow and soft for a faster transition into butterfly. Leg Channel/Calf-Strap Option: Loose fit and no calf strap for a lightweight setup with an optimized QMSS at calf for quicker response. Knee Strap Option: No strap - 2" elastic knee for a custom fit. Knee Cradle: Recessed foam with removable knee cradle wrap. Deeper knee cradle for more help closing the 5-hole.